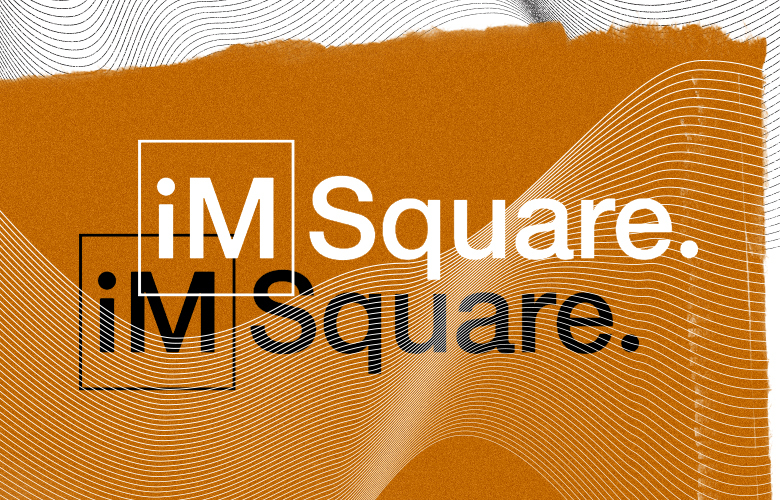 Recently rebranded iM Square has made its third strategic investment, backing a Boston-based equity fund manager. 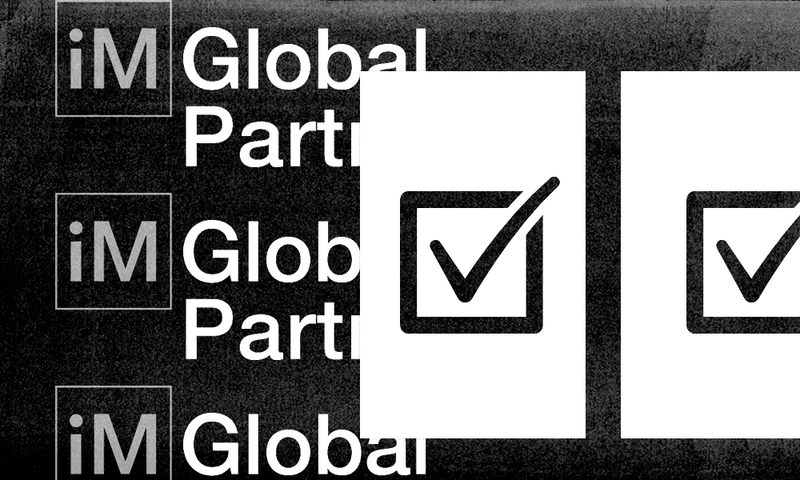 The investment is the third for iM Global Partner, which was recently renamed from iM Square. The firm has offices in Paris, London and Philadelphia and is backed by Paris-based private equity firm Eurazeo and French asset manager Amundi. Sirios was co-founded by John Brennan in 1999 and invests in mid- and large cap stocks in long-short and long-only funds. Philippe Couvrecelle, chairman and CEO of iM Global, tells Institutional Investor that the firm took a stake in Sirios because it wants managers in its stable that can shield investors from stressed markets. 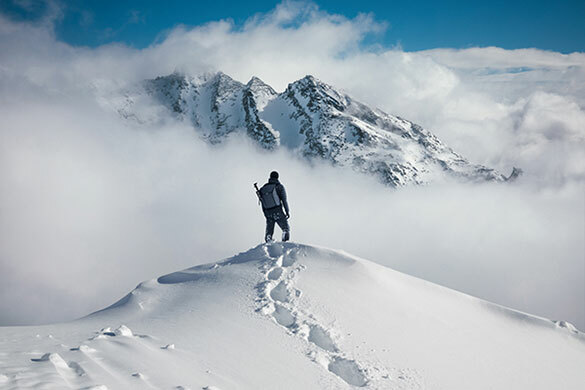 Long-short equity funds, originally designed to protect investors in down markets, have struggled as a category for several years as the markets have climbed with little volatility. iM Global and Boston-based Sirios have been in conversations for a year and a half, but talks accelerated in March when iM Global added a U.S. distribution arm. At the time, it hired Jeffrey Seeley, who earlier in his career was head of distribution at AMG Funds, as chief operating officer for the U.S. and head of distribution. iM Global looks for mangers with long track records and who will stick with a style through ups and downs. In addition, it wants managers that want to focus solely on investing and can benefit from sales, marketing, and other business-building help. Sirios’s long-short equity strategy has generated an annualized return of almost 9 percent for 19 years. The U.S. equity market has returned about 5.6 percent over the same time period. Still, Sirios, which has 28 staffers, is managing just $2.3 billion, down from a peak of about $4 billion in 2015. Its style — despite good long-term returns — has been out of favor. “Now is a good time in the cycle to come back to this kind of strategy. Two to three years from now it will be less attractive,” says Couvrecelle. That said, Couvrecelle stresses that unlike a private equity firm, iM Global has no plans to sell its stake in five to seven years. “We will be there for good times and more difficult times,” he says. 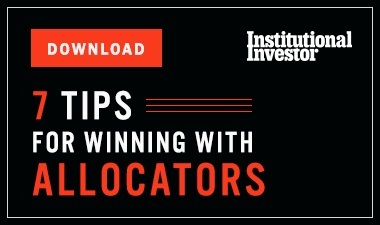 iM Global thinks Sirios has about $3 to $4 billion in capacity in its long-short equity strategy and can handle much more in two smaller strategies: a long-only investment and a liquid alternatives fund. 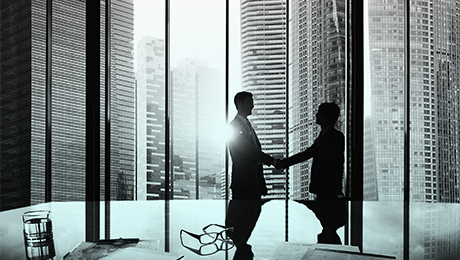 iM Global previously invested in Polen Capital, a global growth manager based in Boca Raton, and Dolan McEniry Capital Management, a Chicago-based U.S. corporate bond manager.